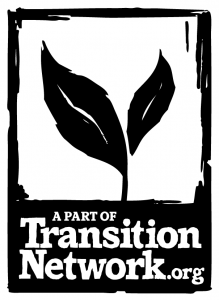 Energy transition to Energy DemocracyThis is a newsletter of the European federation of groups and cooperatives of citizens for renewable energy in Europe (REScoop.eu). We are a growing network of 1.500 European energy cooperatives and their 1,000,000 citizens who are active in the energy transition. 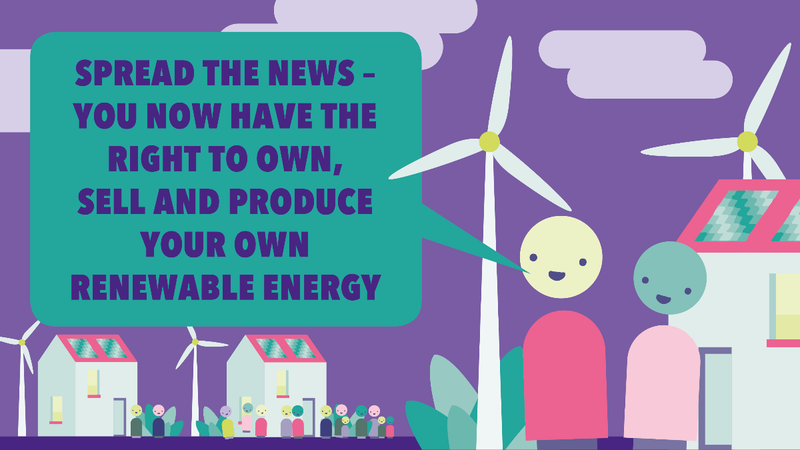 The community energy movement has recently received a boost, in the form of improved EU legislation which newly gives communities and individuals the right to generate, store, consume and sell their own energy. These must now be put into practice in EU Member States. Community energy production in Europe has huge potential. To shed light on the huge potential of community energy production in Europe, Friends of the Earth, together with Greenpeace, REScoop.eu and Energy Cities (all members from the community Energy Coalition) launched a publication about the EU’s new renewable energy legislation, explaining what it means and how it can help to remove barriers to community and citizen renewable energy. 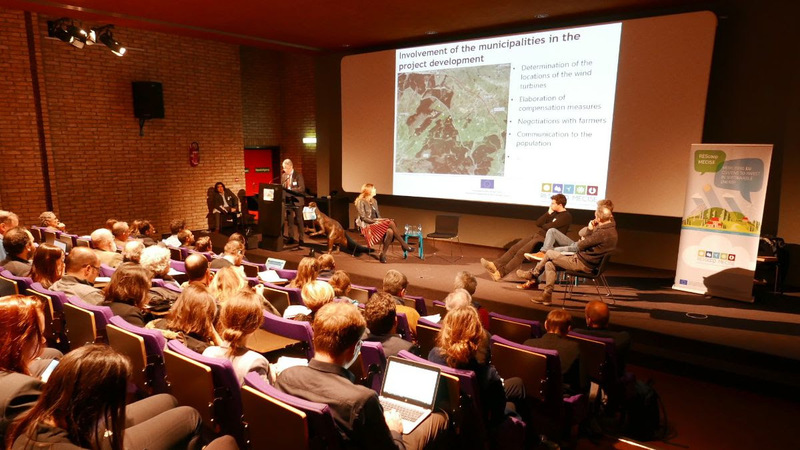 The MECISE conference, organised on 22nd of January 2019, highlighted the main project results and showcased how local stakeholders such as cities, municipalities and citizens can team up to advance renewables and energy efficiency in their communities. Moreover, the MECISE mutual was founded, an innovative financing tool that can mobilize citizens from across Europe to finance renewable energy and energy efficiency projects. On 15th of February 2019, REScoop PLUS will organise its final conference in Utrecht. This conference will highlight the important role renewable energy cooperatives have when it comes to energy efficiency. During the conference the results of the project will be presented. Moreover, in several workshops, participants will get the opportunity to learn about European best practices on energy savings and how to apply those practices within their own energy cooperative. On the 18th of December 2018, the European legislators were able to reach a political agreement on legislation for a new electricity market design. This marks the end of a two year process to revise the EU’s energy legislative framework. Notably, the final political agreement includes a definition of ‘citizens energy communities’, provisions ensuring that citizens energy communities benefit from equal and ‘proportionate’ treatment, and a set of rights, including the right to share energy. The agreement is not perfect however. There are several inconsistencies with the Renewable Energy Directive, which also sets a framework for ‘renewable energy communities’. Moreover, citizens energy communities will not have a right to set up, own and manage networks. REScoop PLUS has news for you! The complete toolkit and research content of the project are now available on the website. 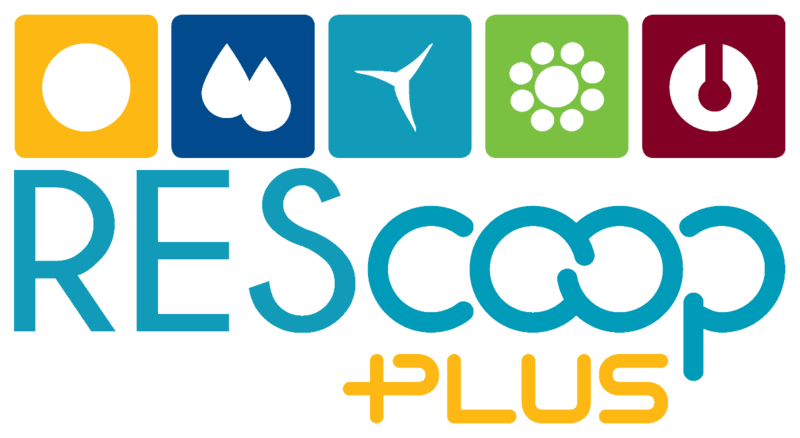 REScoop PLUS supports REScoops in Europe to go beyond their activities of producing and supplying energy and take up energy savings for their members as a new pillar in their organisation. The website collects a broad set of actions undertaken by REScoops on Energy Efficiency and Energy Solidarity. 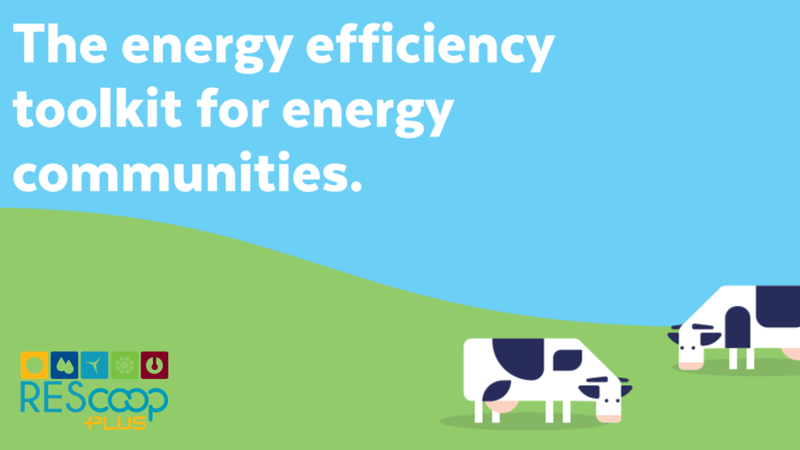 The Energy Efficiency Toolkit brings together selected, tested and graded best practices to support Energy Efficiency in REScoops. Looking for a funded PhD project? 15 full-time Early Stage Researcher (ESR) positions are available in the MISTRAL European Training Network, funded by a Marie-Sklodowska-Curie action within the Horizon 2020 Programme of the European Commission. Early Stage Researchers are graduate students at the beginning of their research careers recruited and hosted by project beneficiaries, benefitting from the support of Horizon 2020 funding and a project network to improve your training and career prospects. Applications for the ESR positions will be accepted from January 14th to February 26th 2019. The WiseGRID project has issued its first newsletter of 2019 with updates about the project. 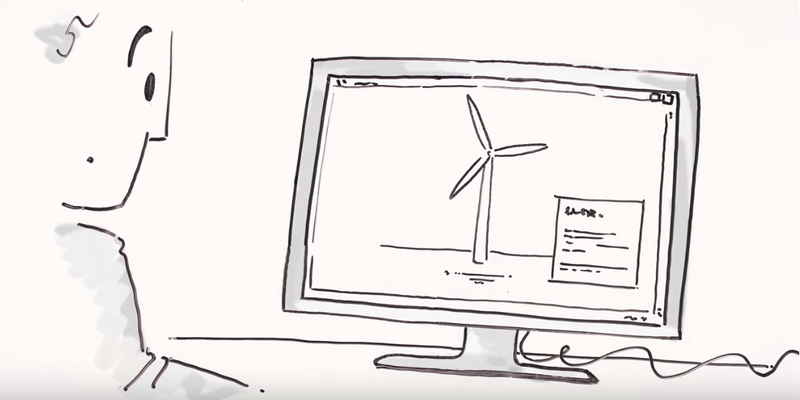 Want to know more about how innovative technologies can empower citizens in the Energy Transition? Below you can find a selection of events REScoop.eu will be attending the next months.